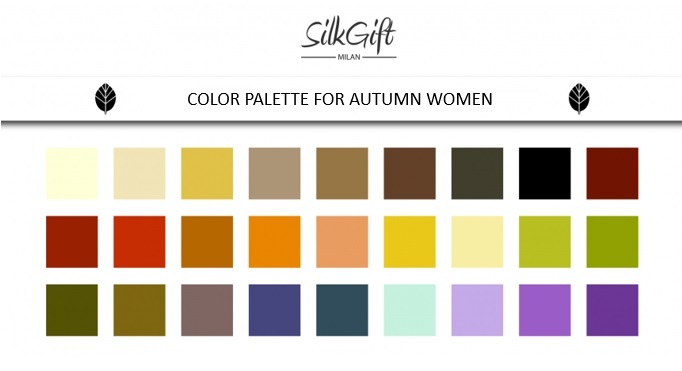 The image consulting by Silk Gift Milan is the art and science to manage the image through the best use of our personal resources (Clothing, Grooming and the Body Language) to achieve our personal goals, the professional and social roles in life.A tailor-made service for you, you need to make your goals a reality image. the 'image strongly influences the perception of the people we meet. The Visual communication is an important part of the communication ... we remember what we see, what we hear we forget. The image consulting is divided into three steps:1)the color 's analysis, 2)the shape' s analysis and 3) the style to help you become aware that you can project your right and powerful image . We are all important resources, everyone can present him/ her in his / her personal, professional and social field. 1. 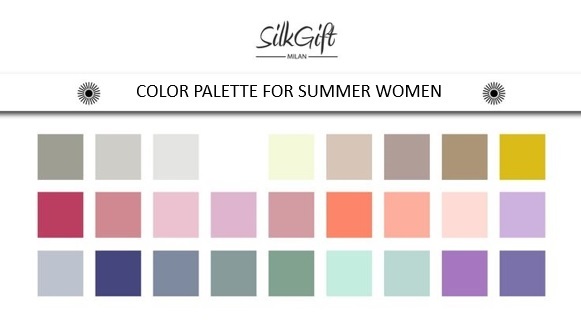 The Colour analysis: You are unique / so it is your color, this process takes into consideration your facial features so that all clothes, make-up, hair and jewelry’s colors places near your face will be in harmony with this tone. When all the colors are in harmony, you'll look self-esteemed and aware of a more healthy, radiant, vibrant, more fabulous image (the wrong colors can make you look tired, ill, pale / washed out). 2. The body shape’s analysis. You will understand that the key to be dressed well is to know the strengths and weaknesses of your body. We will evaluate if you have a long or short torso, long legs or short, sloping shoulders or square if you are a hourglass or rectangle, triangle or inverted triangle or a circle to find out what clothes better enhance your figure. 3. The style’s analysis. 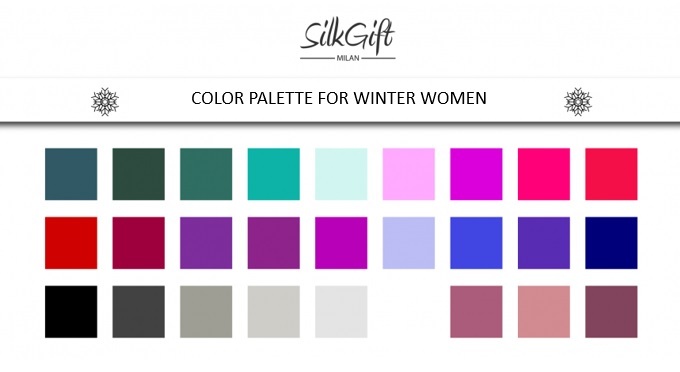 At the end of the image consulting by Silk Gift Milan, you'll have a personalised folder for your image with all the shared work and recommendations of image, fashion and style. 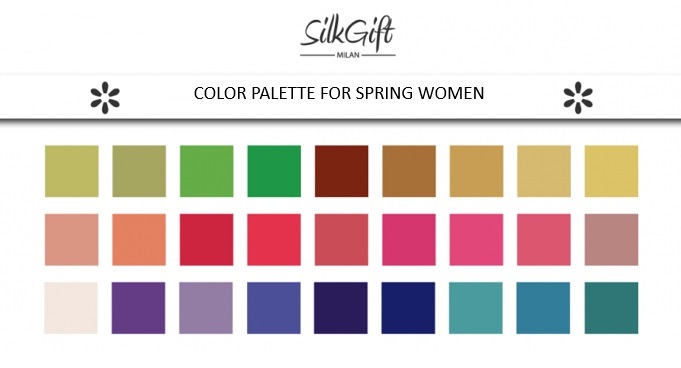 The plus that distinguishes Silk Gift Milan is the Italian spirit that is recognized around the world for the good taste, which boast a back office work of excellence. Contact us to start the service of Image Consulting today.